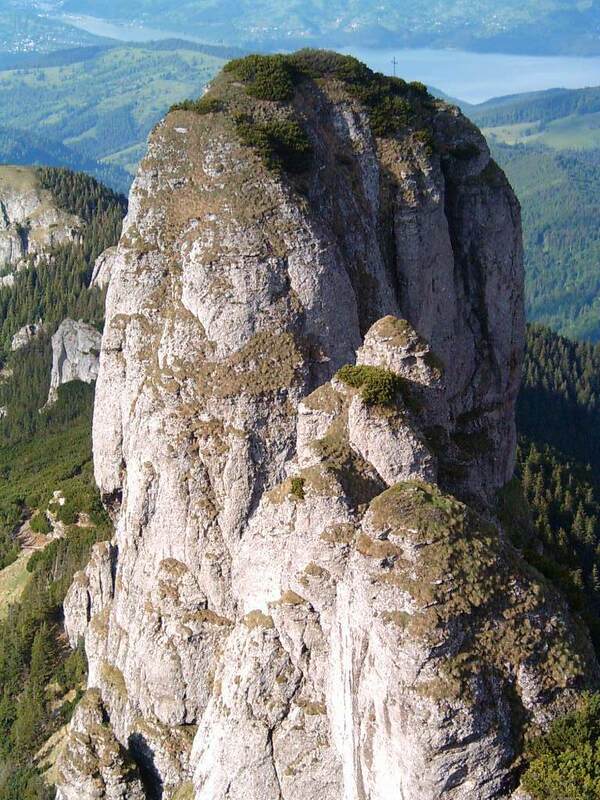 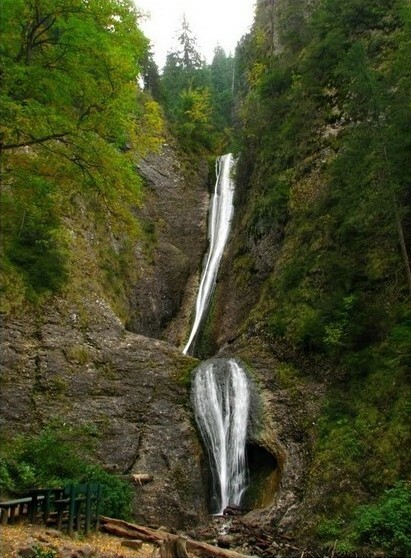 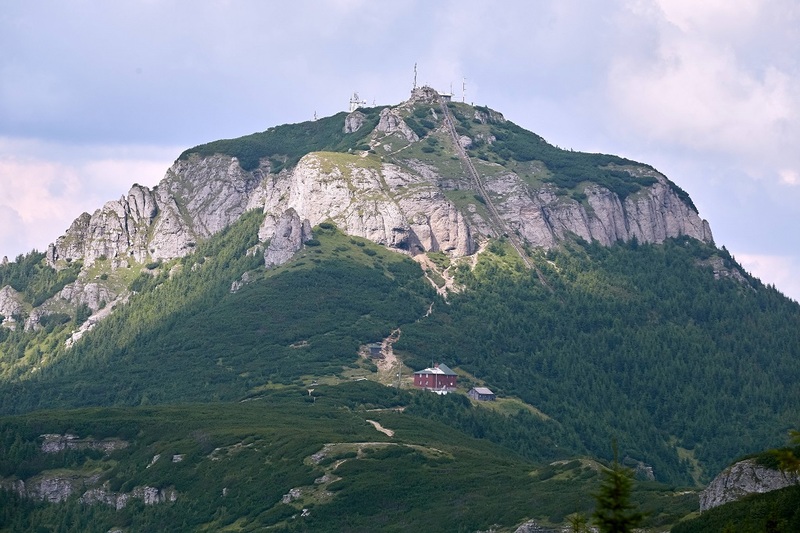 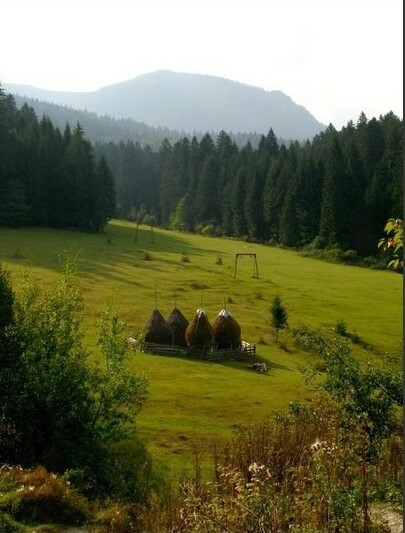 Piatra Neamţ, situated at the foothill of Pietricica Mountain, abounds in attractions for tourists. 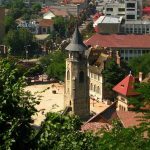 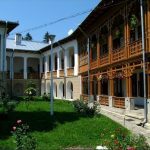 The city is also called “the Pearl of Moldavia”, widely renown for the quiet atmosphere of the places and the dazzled appearance of the city. 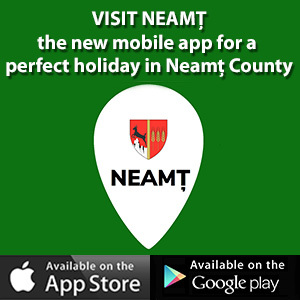 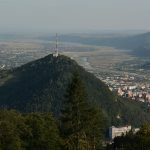 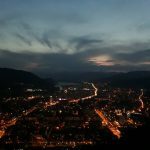 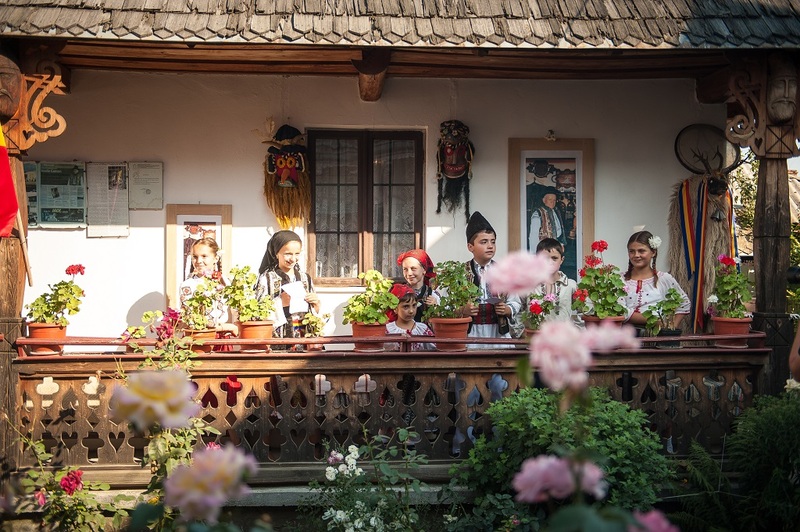 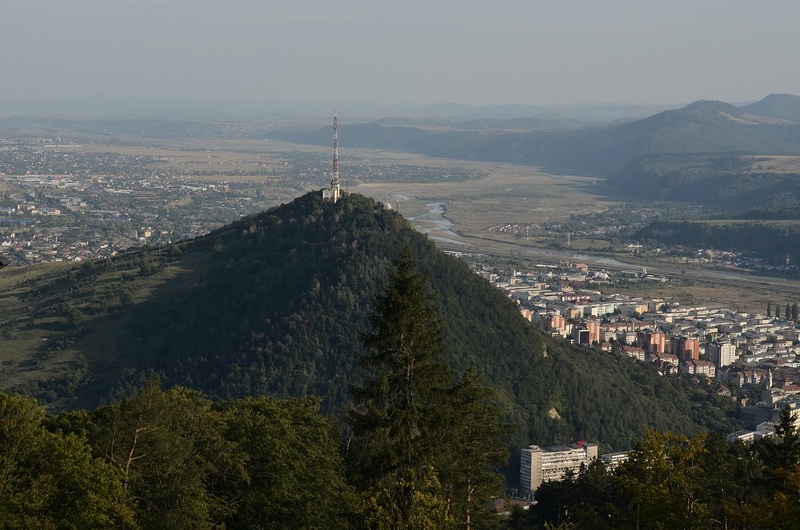 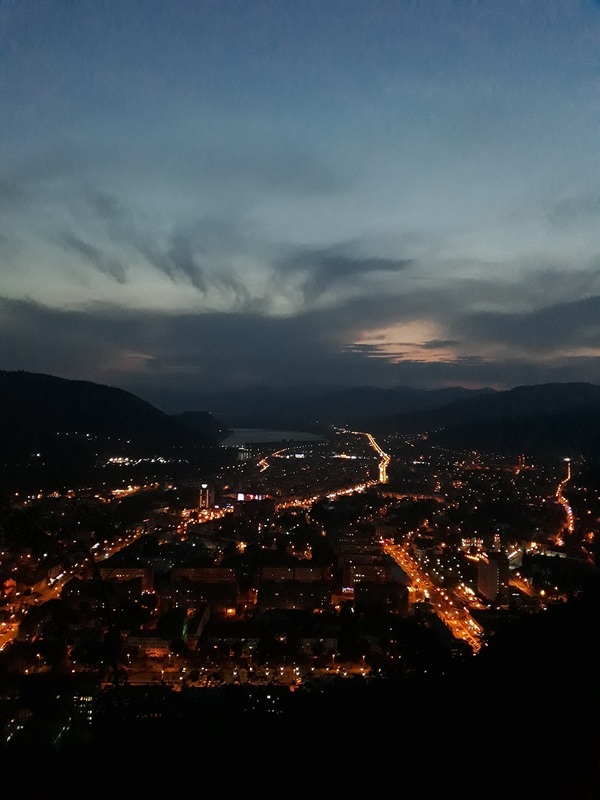 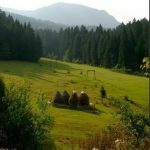 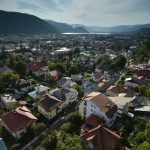 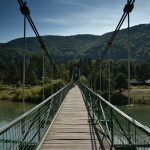 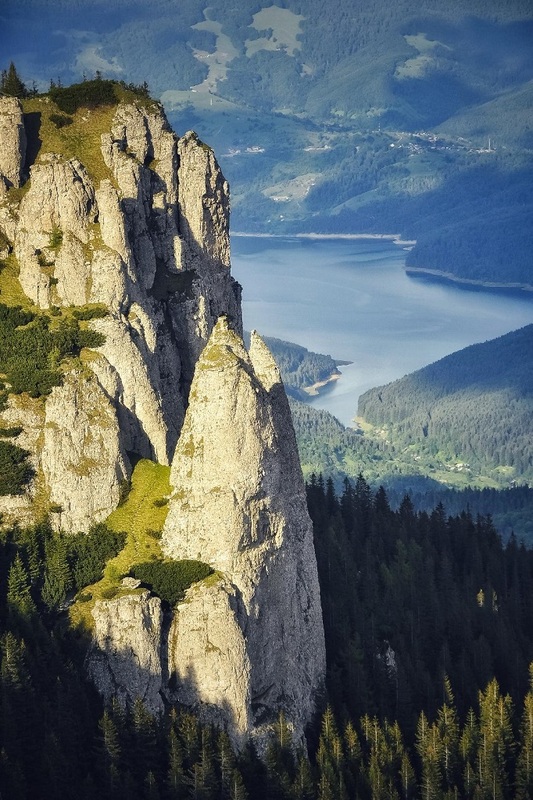 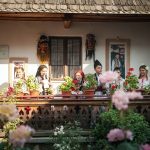 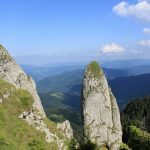 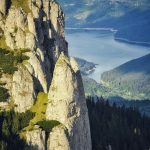 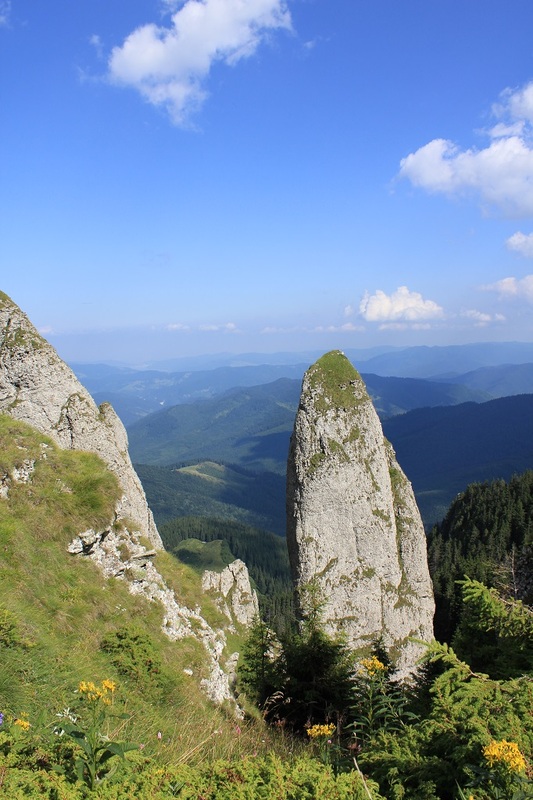 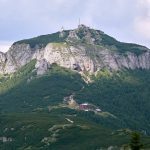 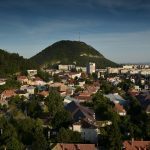 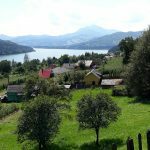 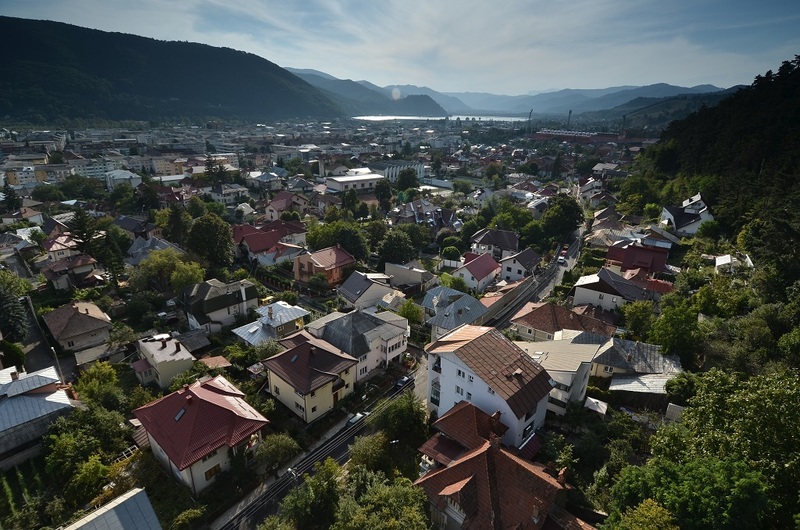 Piatra Neamţ serves as the starting point in our journey of discovering the most beautiful and interesting places in the north – east part of Neamţ County. 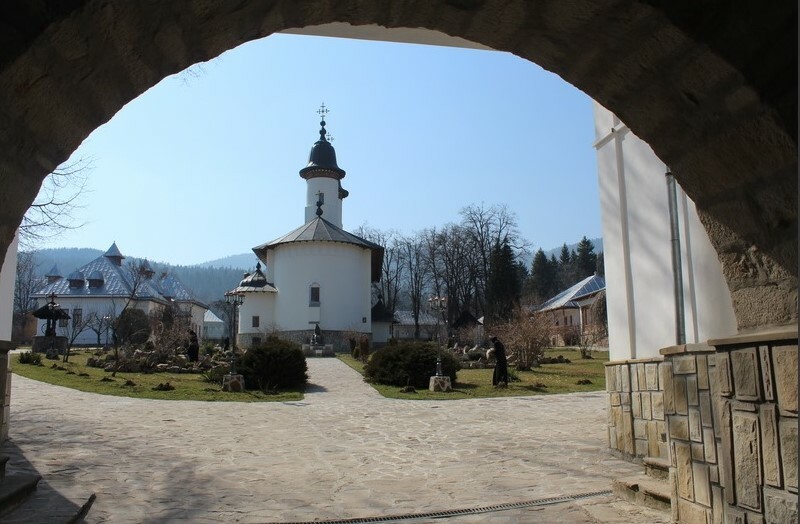 Famous monasteries such as Almaş, Horaiţa, Horăicioara, Văratec and Agapia- ancient monastic settlements and great historical monuments of architecture are waiting for you to cross their threshold and discover their misteries. 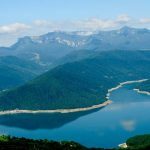 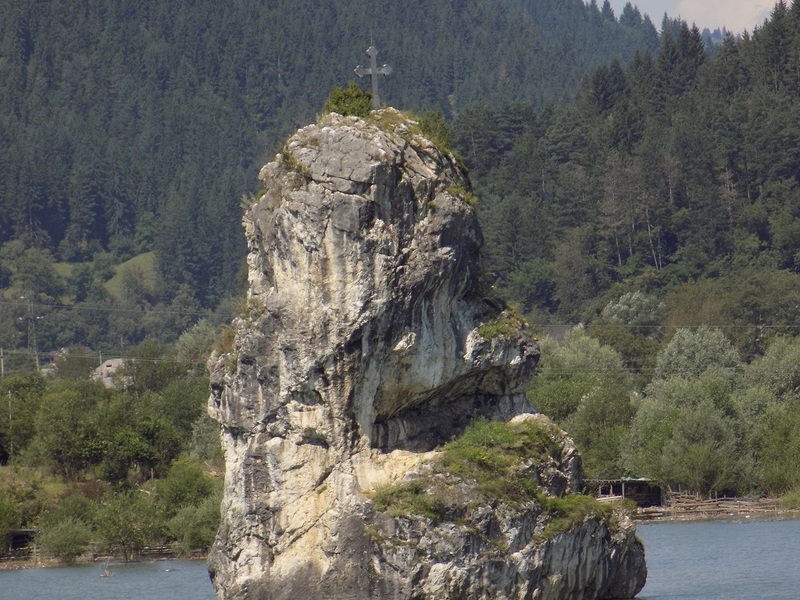 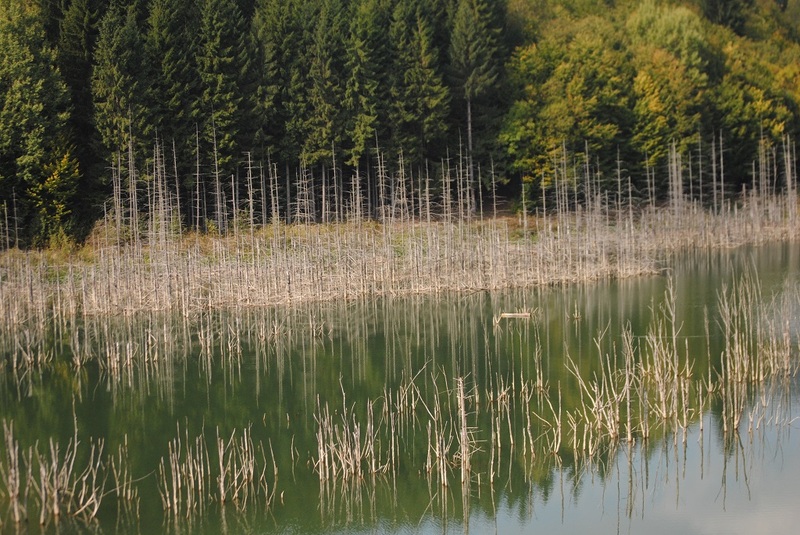 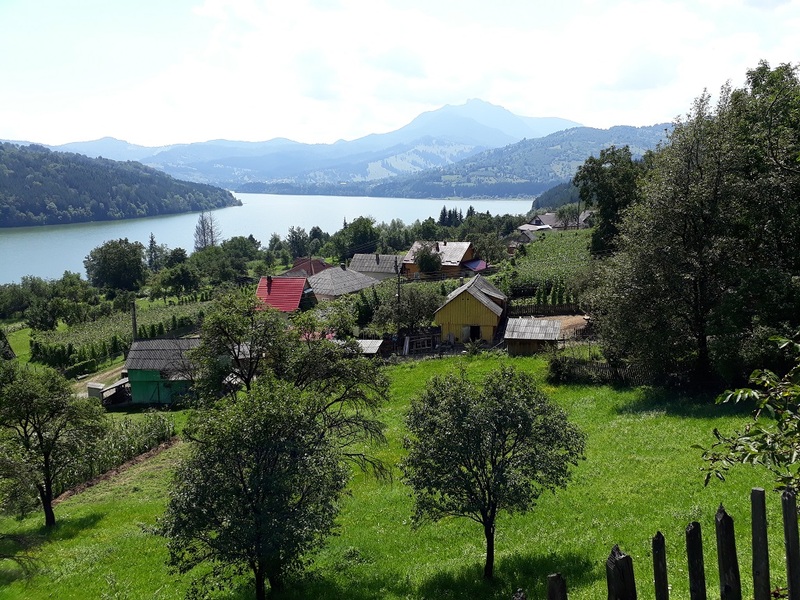 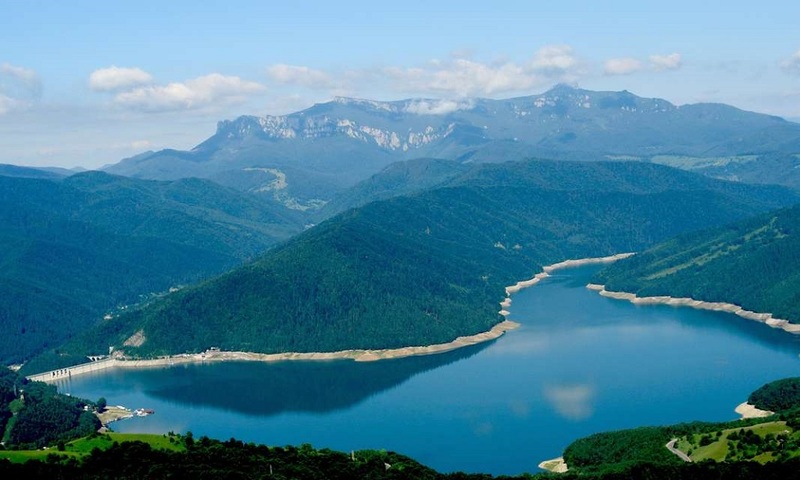 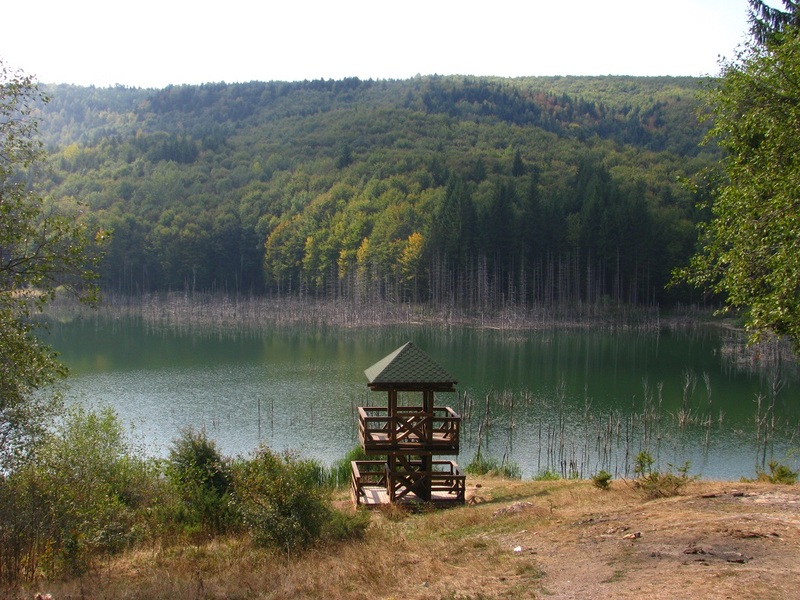 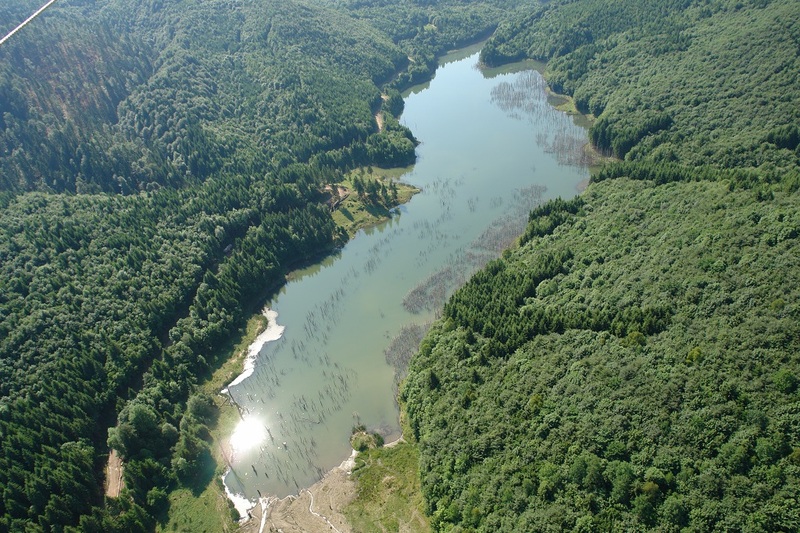 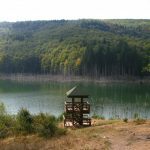 Within the territory of Gârcina commune, tourists have the opportunity to admire the picturesque and spectacular Cuejdel Lake, which is the largest natural lake in the country. 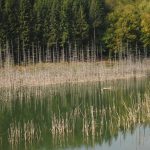 The area is fascinating, because of the appearance of many trunks of broken trees coming out of the still surface of the water. 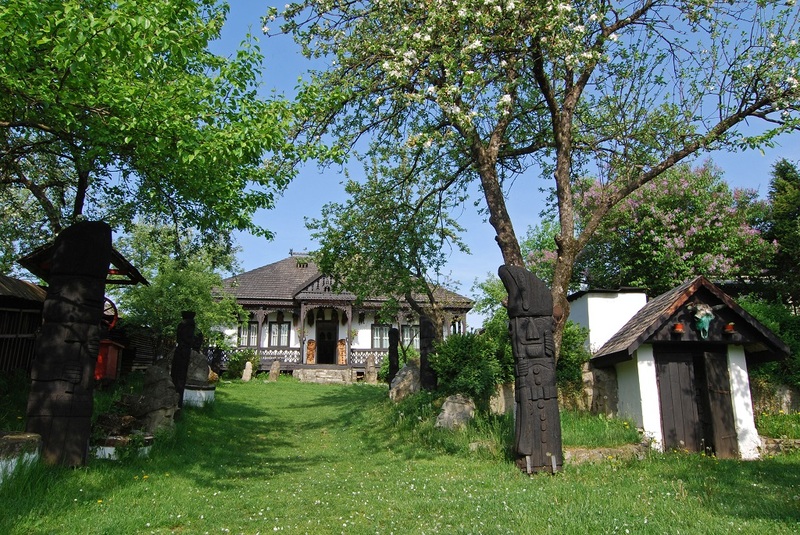 Advancing on the path, tourists arriving at the “Nicolae Popa” ethnographic museum in Târpeşti become part of a fabulous universe, populated with fairy-tale like characters, carved in wood or stone; not to mention the various collections of authentic objects, made with mildness and mastery by popular craftsmen from the villages in Neamţ Land. 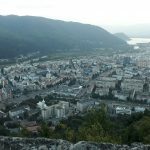 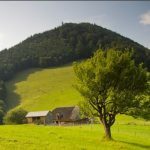 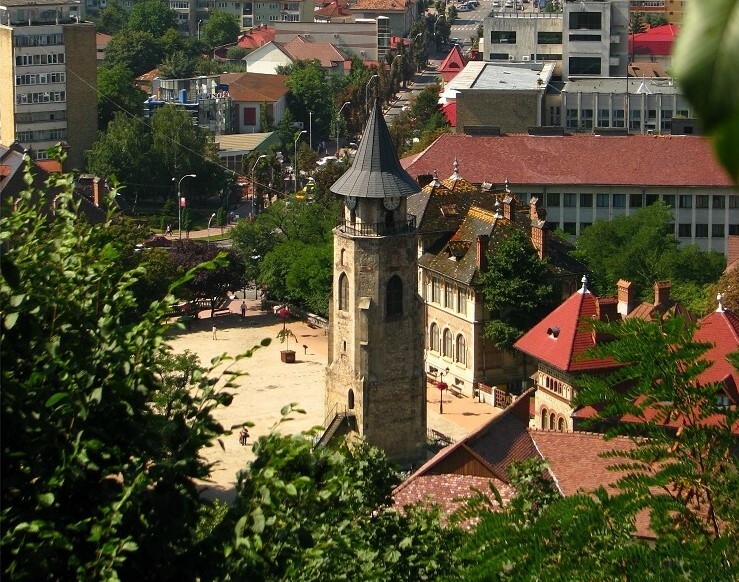 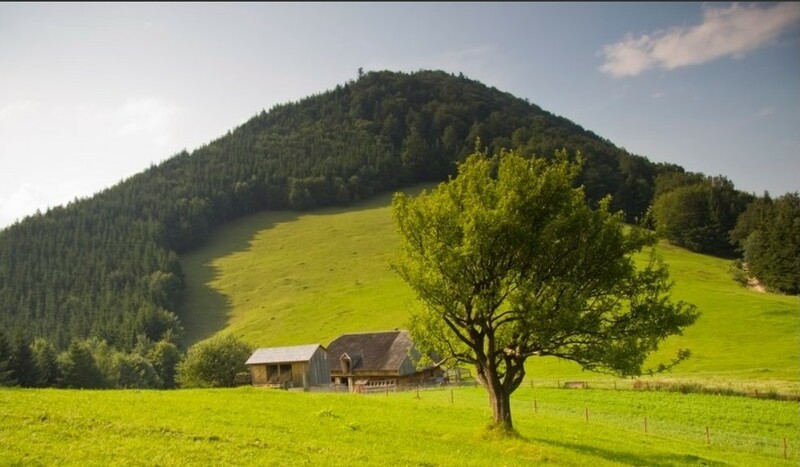 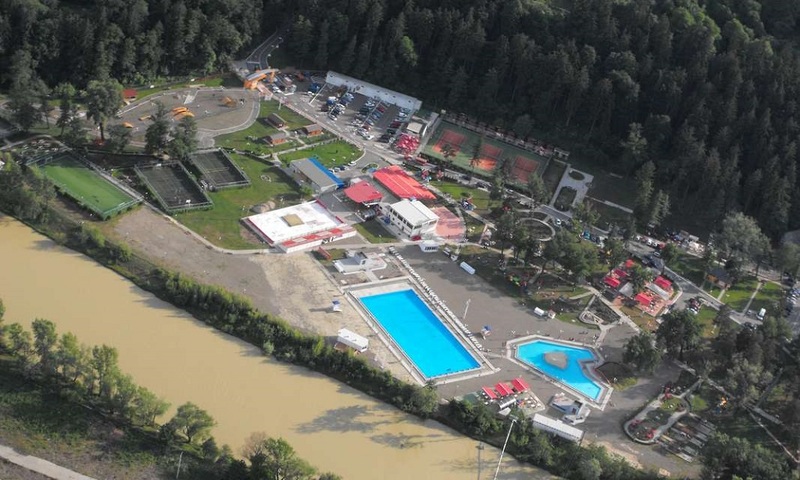 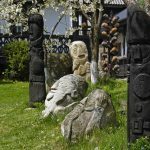 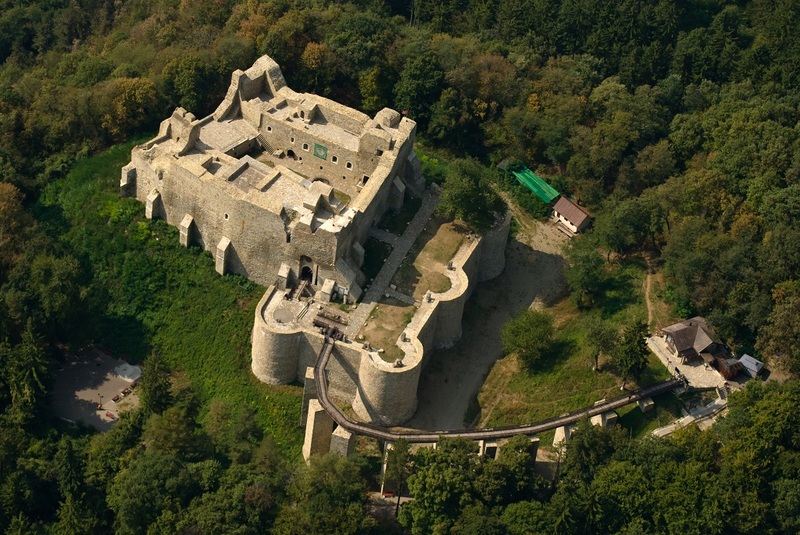 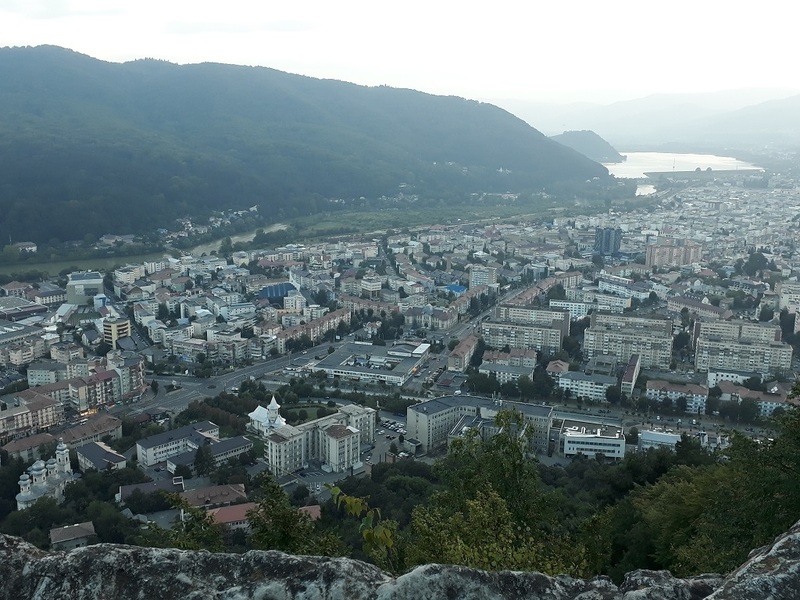 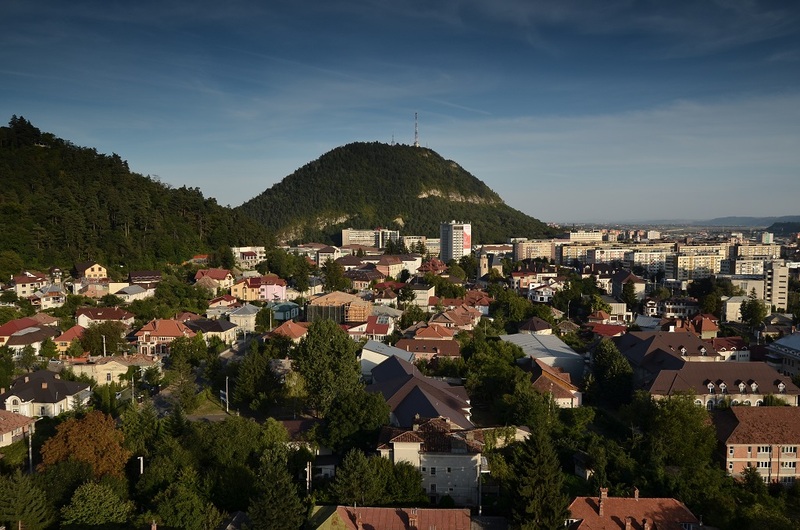 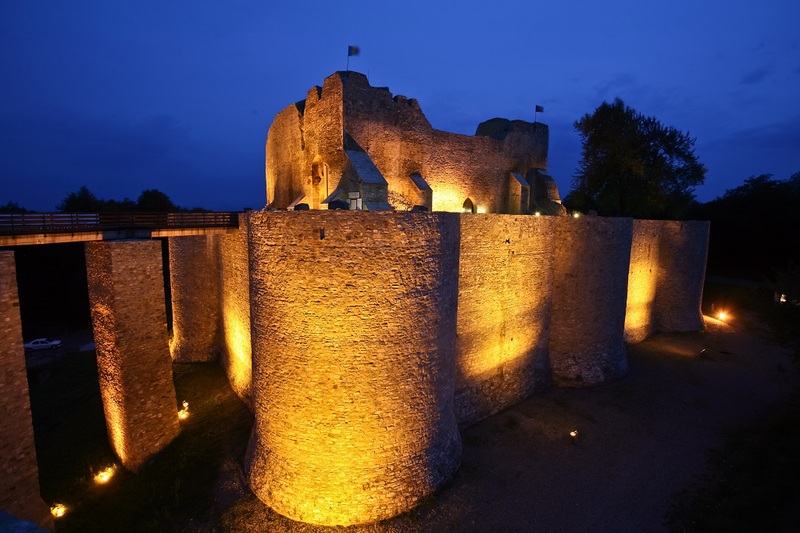 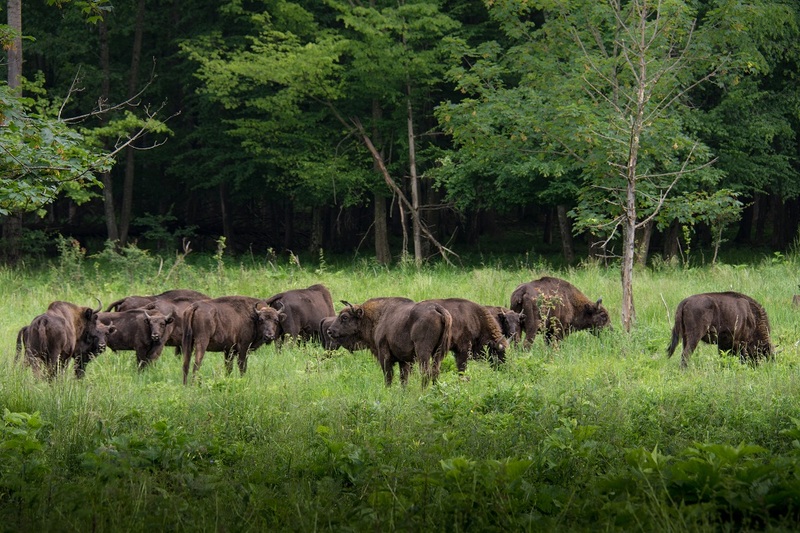 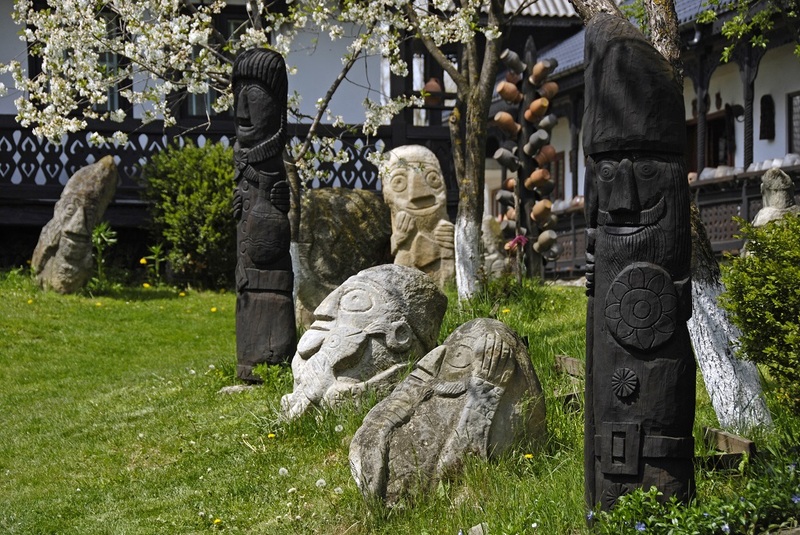 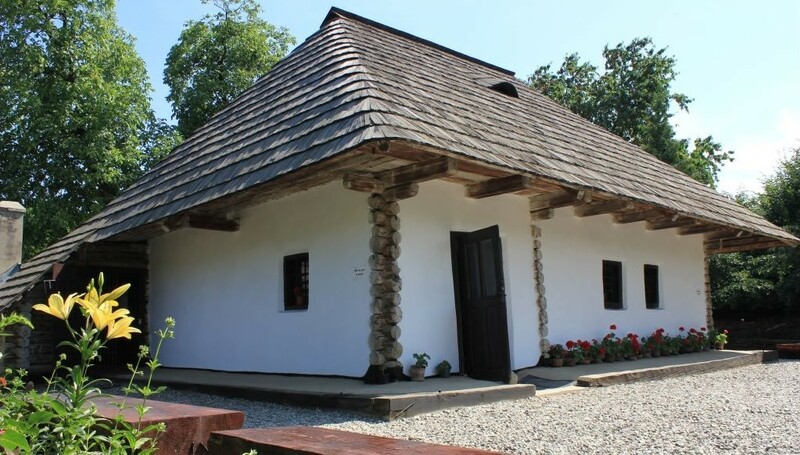 Moreover, following this route will enable tourists to pay a visit to the “auroch land”, a world-renowned destination, located in Vânători Neamţ Park. 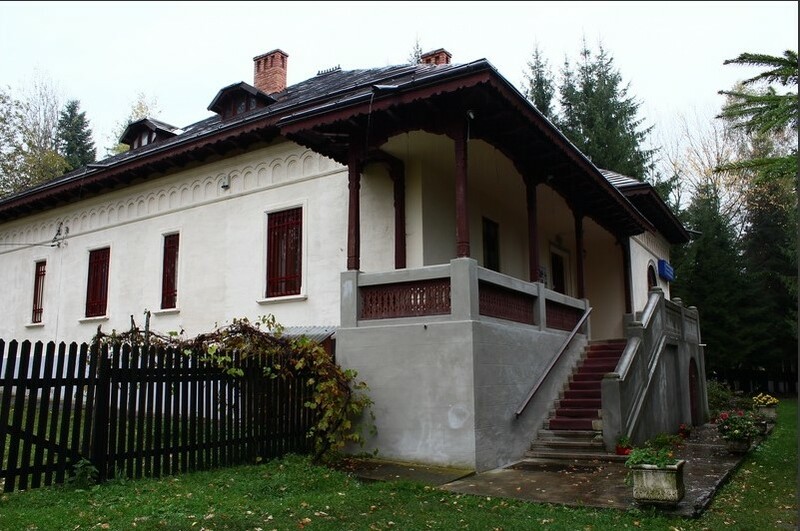 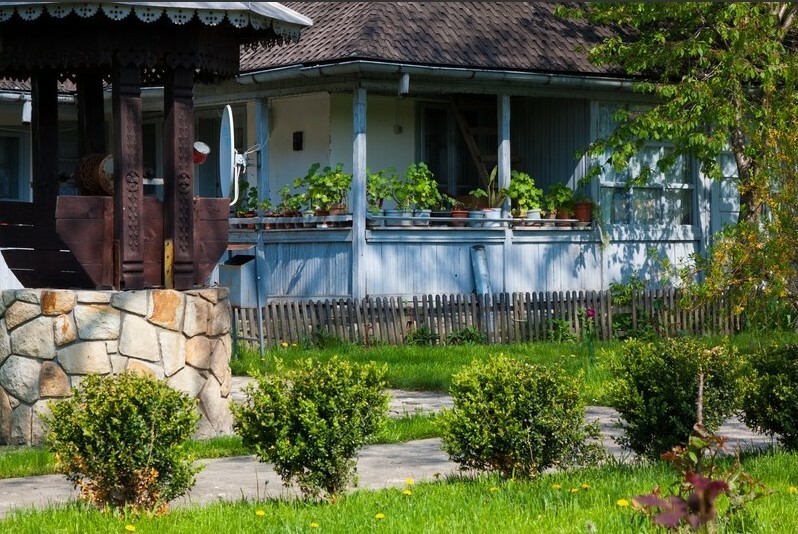 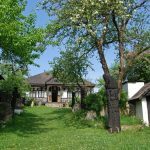 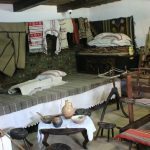 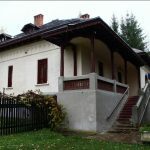 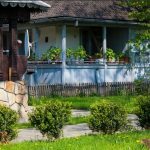 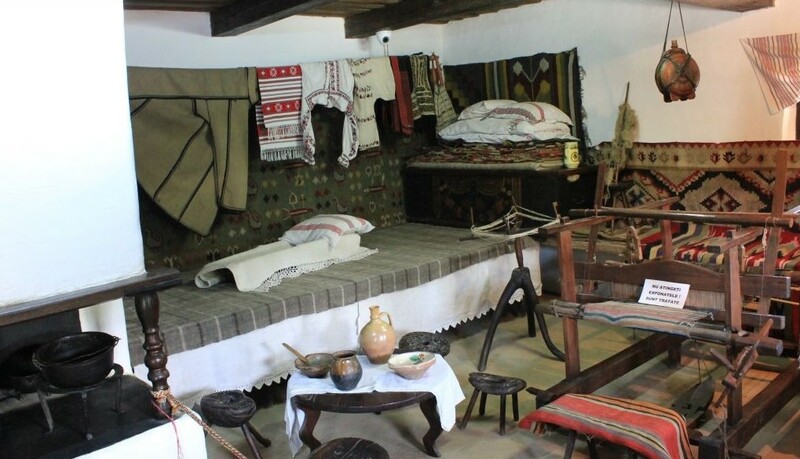 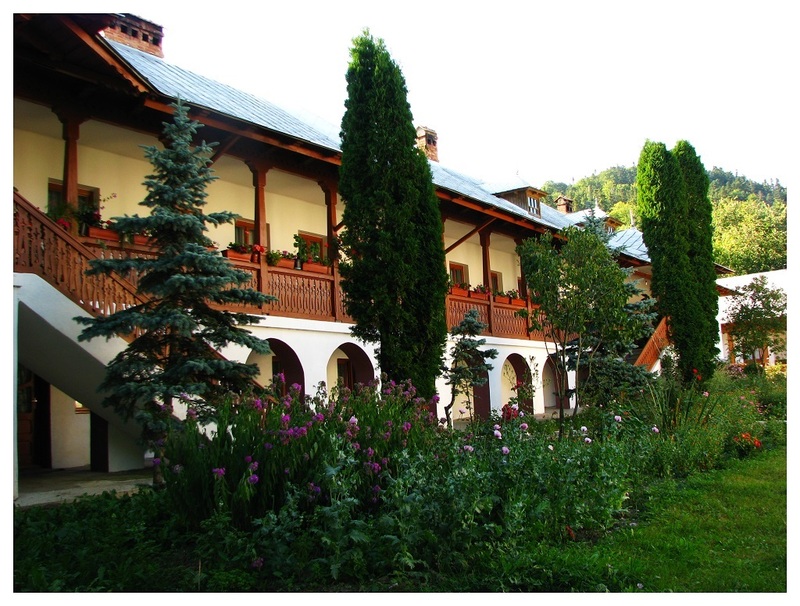 You can also visit Mihail Sadoveanu Memorial House. 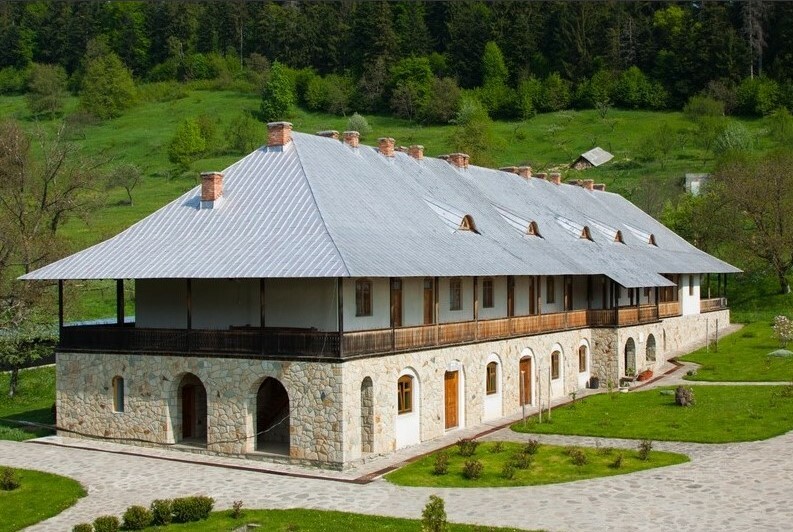 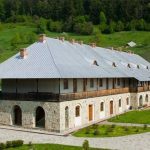 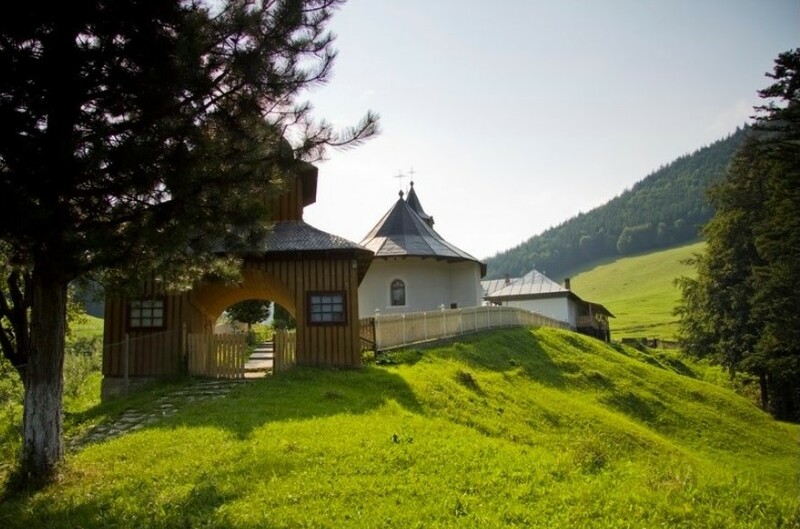 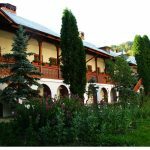 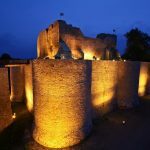 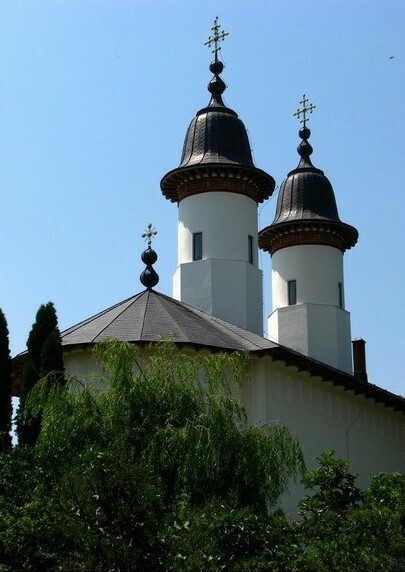 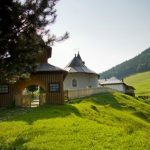 Or maybe you would like to choose one or more of the many monastic settlements, true sanctuaries of retrieving and praying: Neamţ Monastery, Secu Monastery, Sihăstria Monastery, Sihla Monastery, Petru Vodă Monastery and so on. 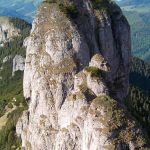 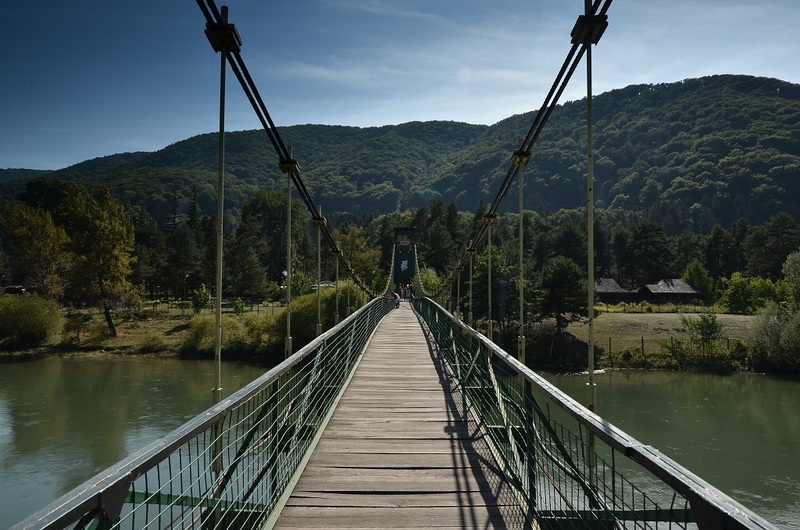 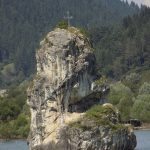 Passing by Poiana Largului Viaduct, on the right side of the road, you will be surprised to notice Piatra Teiului, a rock of 23m high, a natural monument full of Sarmatian fossils, which pierces the surface of the earth and aims directly to heaven. 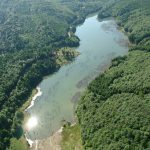 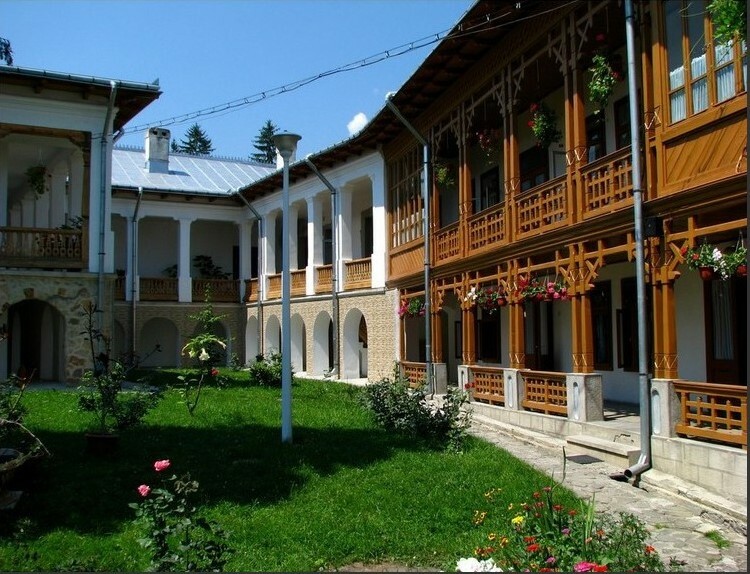 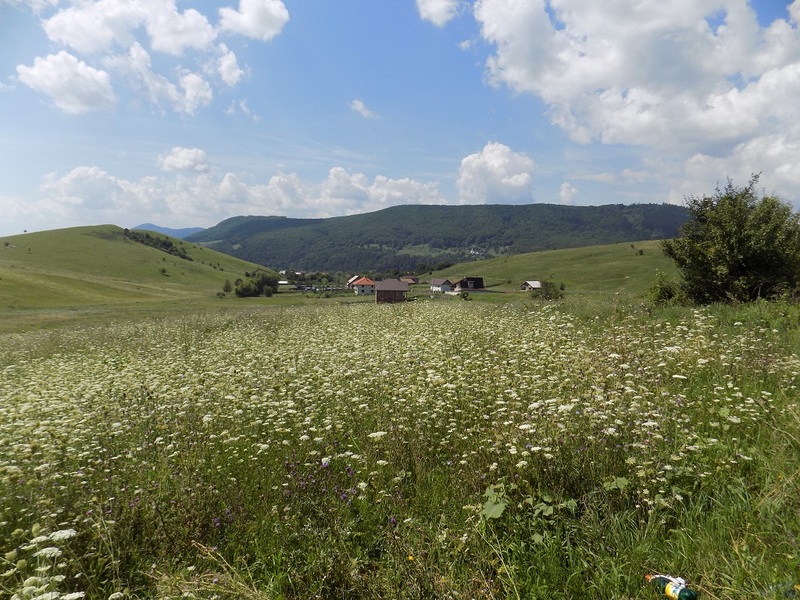 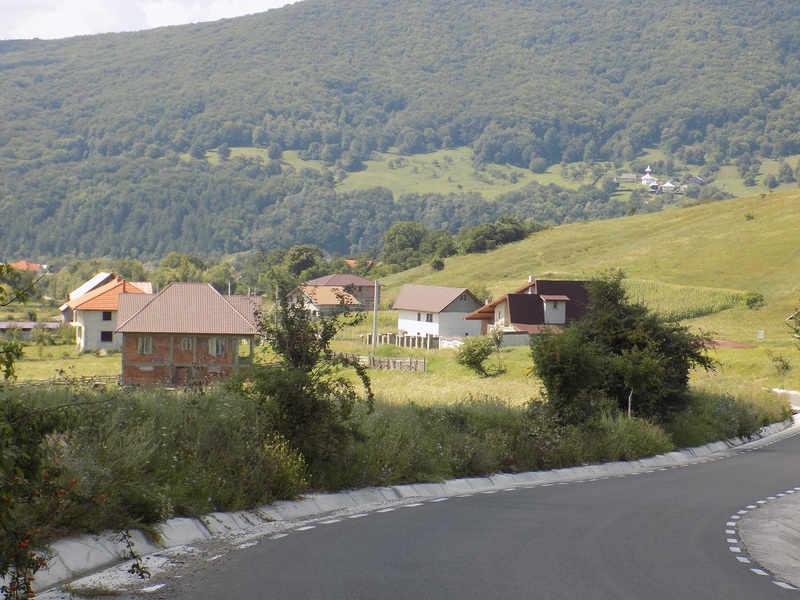 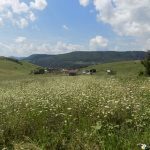 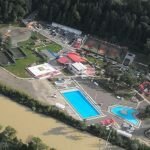 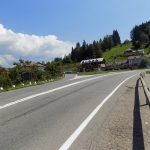 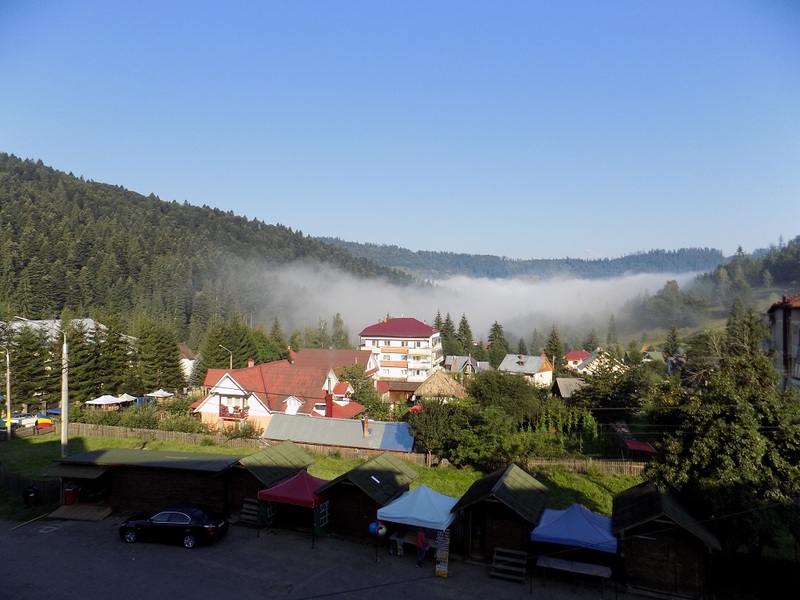 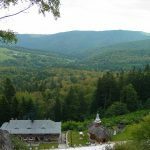 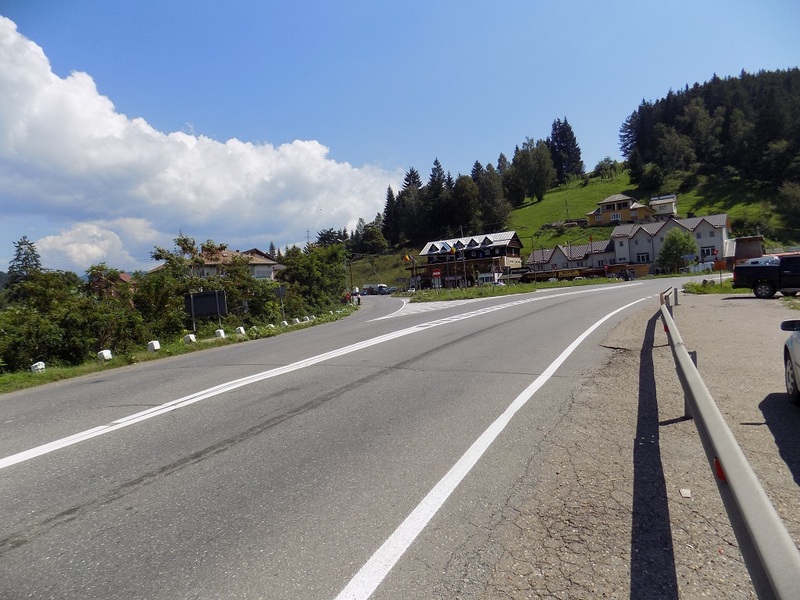 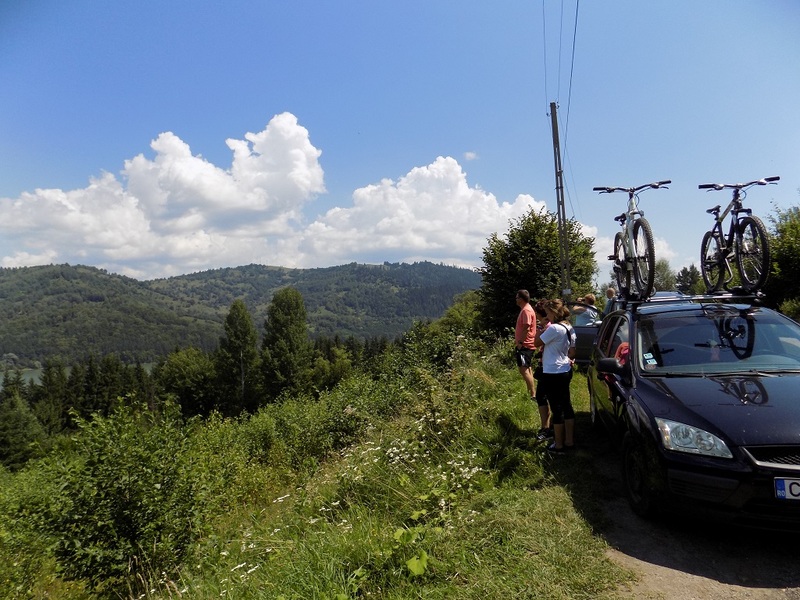 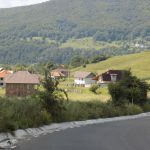 Finally, arriving at Durău, you will definitely be thrilled by the tourist resort situated righ at the foothill of Ceahlău Massif, in a sunny clearing, on the northwest slope, at 820 m altitude. 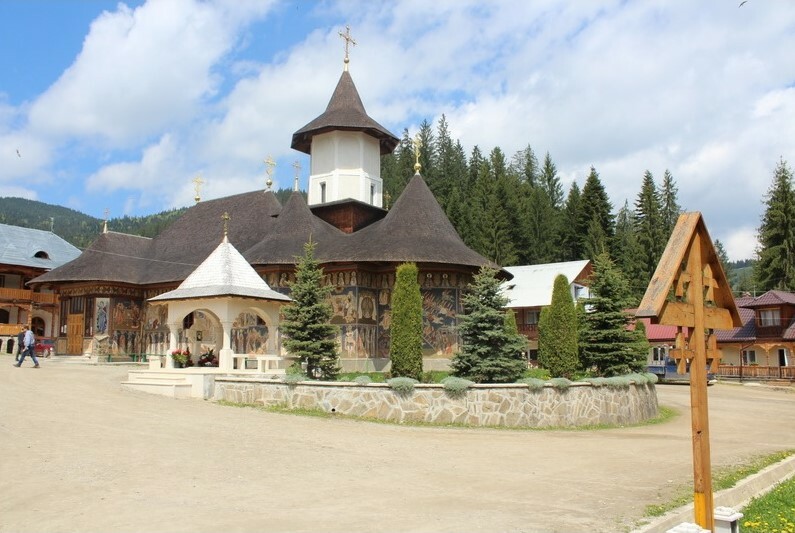 in the surroundings, Durău Monastery, built in 1835, is adorned with encaustic painting made by the famous Romania painter Nicolae Tonitza and his disciples in 1935. 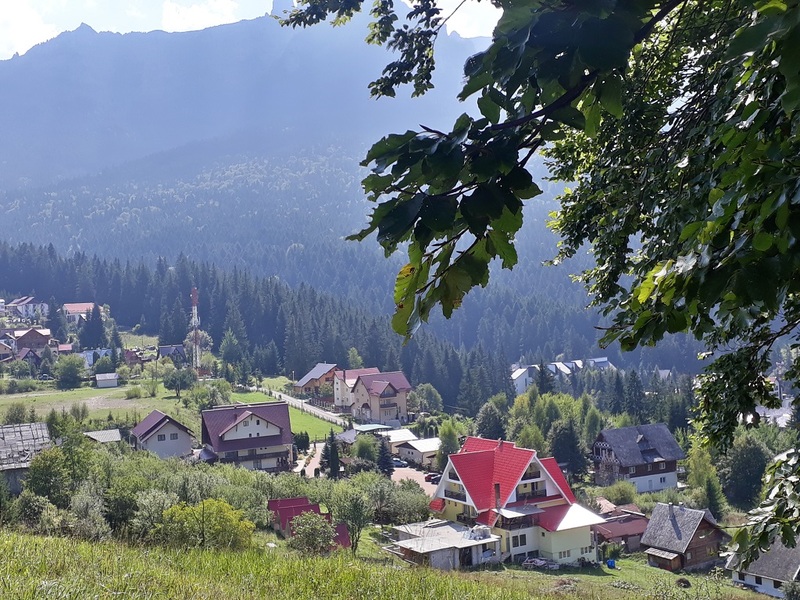 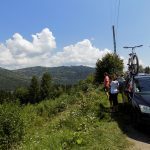 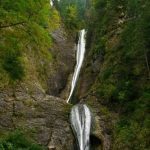 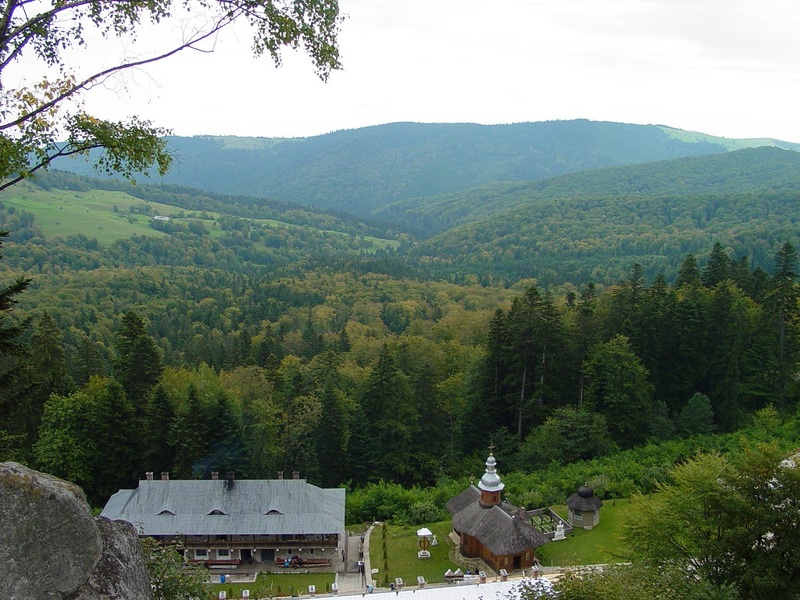 The resort is also the starting point of two of the mountain trails crossing Ceahlău – the Holy mountain, with amazing views up to the Ocolaşul Mare Peak (1907) and Toaca Peak (1904 m), passing by the Duruitoarea Waterfall (1250 m) or Fântânele Chalet (1235 m).